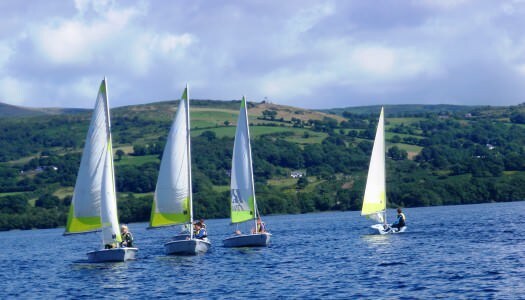 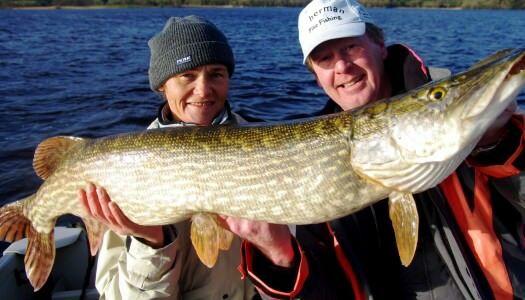 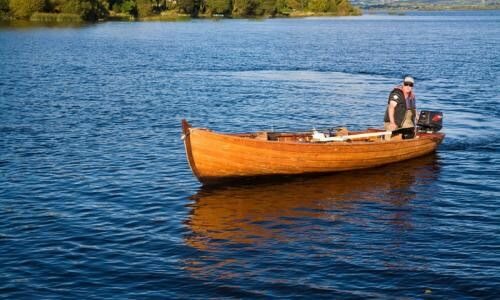 Lough Derg is an ideal fishing location with its many species to suit every angler. 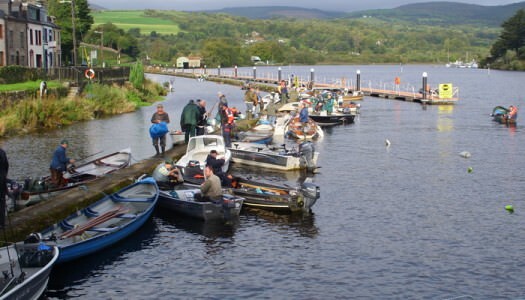 The lake is especially famous for its brown trout and pike fishing, and also has abundant numbers of perch, roach, salmon and bream. 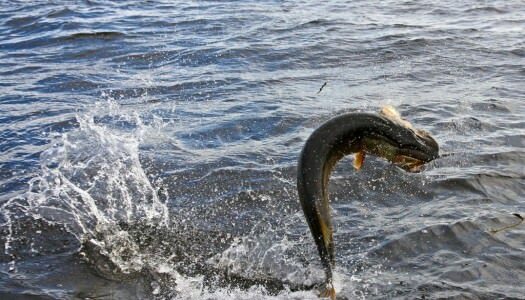 The fishing season begins in March and is at its highest when mayfly season starts, in late April or early May. 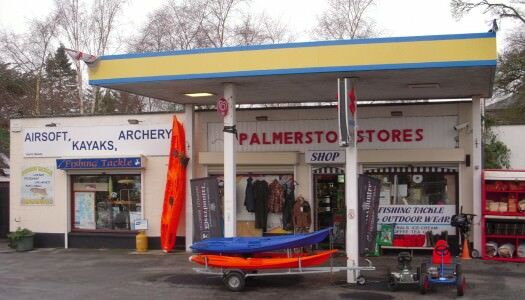 Located on the outskirts of Portumna Village on the shores of Lough Derg, Palmerston Stores provides an extensive range of Fishing Tackle, Flies, Lures, Bait etc. 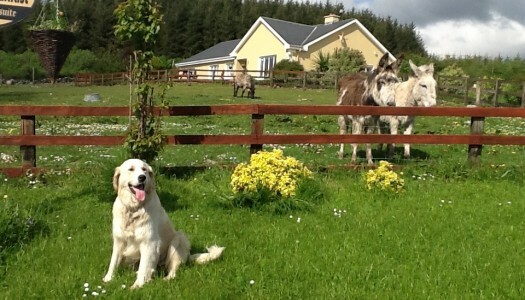 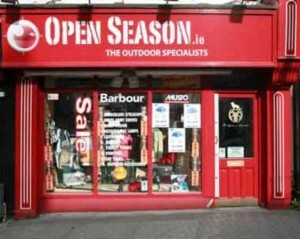 Open Season is located in the town of Nenagh, Co. Tipperary. 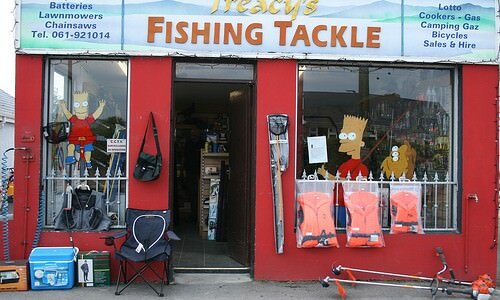 Here you can pick up all your angling/outdoor equipment and information about fishing on Lough Derg. 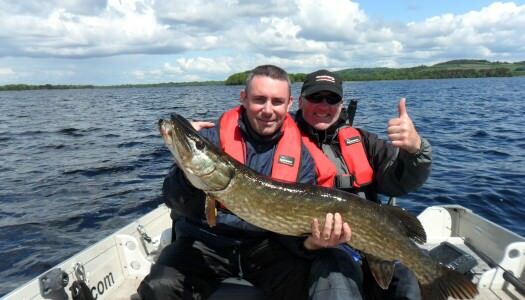 Pike fishing on the East Clare lakes and Lough Derg. 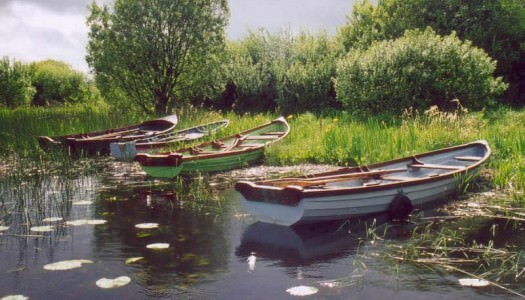 Pike Guide and Boat Hire.